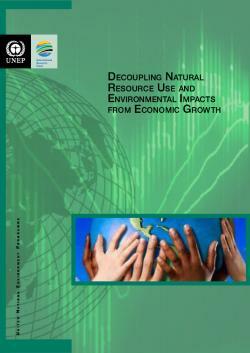 This publication, by UNEP, aims to identify the challenges faced in attempting to decouple human well‐being from resource consumption and exists as the first report amongst many investigations into decoupling which will be undertaken by the International Resource Panel and UNEP over the next few years. The report offers facts and statistics of natural resource flows and trade globally and notes that consumption of natural resources is still rapidly rising. A series of country wide case studies are presented that examine the decoupling potential of the countries in question. The report observes that developed countries appear to show stabilization of resource and energy consumption however these economies appear to have exported the more energy and resource intensive elements elsewhere. There appears to be some success of relative decoupling (where resource intensity per unit growth falls) in developing countries but resource consumption in these economies is ‘steeply on the rise’. 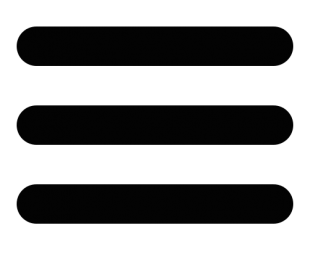 The report also offers options for absolute decoupling of environmental impact and economic growth, something intrinsic to ‘the survival of human civilization’, according to UNEP. These are: better and more efficient technologies, policies and appropriate market signals that make the transition attractive and profitable, and the special role of urban areas in forging innovations towards a sustainable economy.